Frankie Bourne and the Wildcards are an original roots-rock and roll band from Sonoma County, CA, formed in 2016 by singer-songwriter solo artist Frankie Bourne. 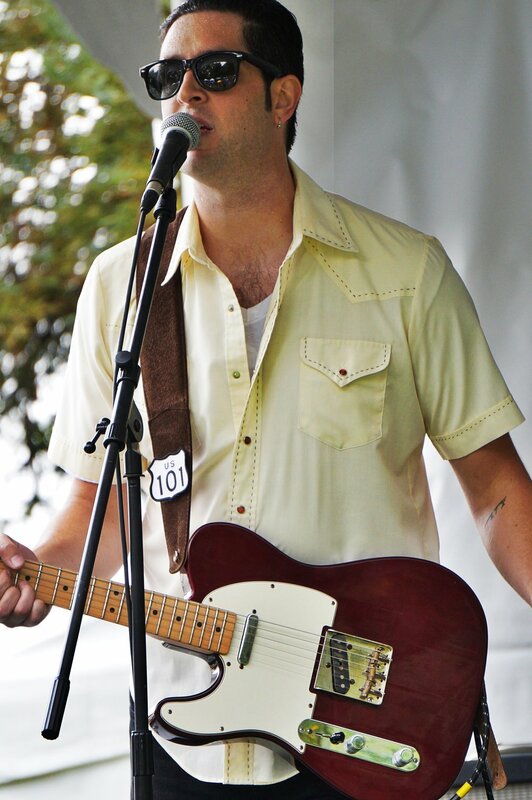 The band has quickly begun to make a name for themselves in The Bay Area’s North Bay for their explosive guitar-driven live shows, and their melodic authentic sound. 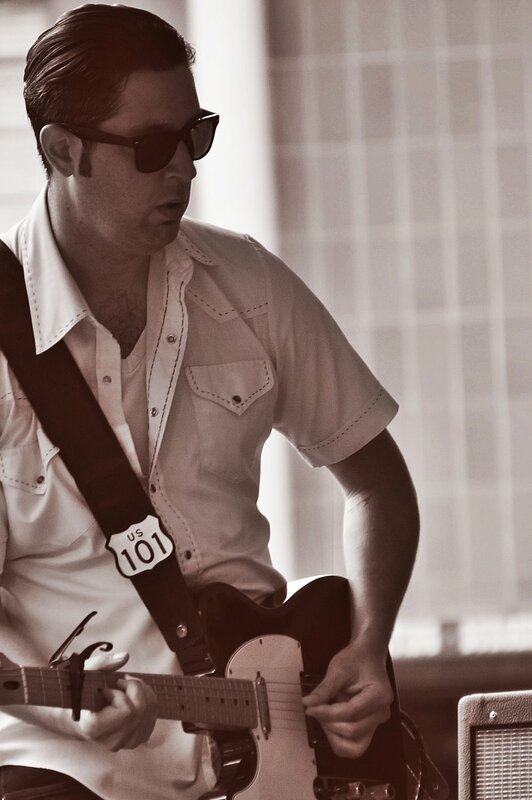 Rooted in classic rock, Bourne’s indie songwriting blends alt-country with dirty blues-rock, hints of post-grunge and tones of college rock. Featuring drummer Jeff Nassi (Meredith Brooks, Fillmore Slim), guitarist Sunil Sharma (Alison Harris, Reality Check), and bassist Matt Pasquale (Gravity Hill), Frankie Bourne and the Wildcards deliver infectious, moody roots-rock songs that, "combines the style of new Americana with all the things you loved about 90s adult alternative bands" (TourWorthy.com). In Spring 2018 they entered legendary Prairie Sun Studios in Sonoma County to track their debut album, set to release in the new year. 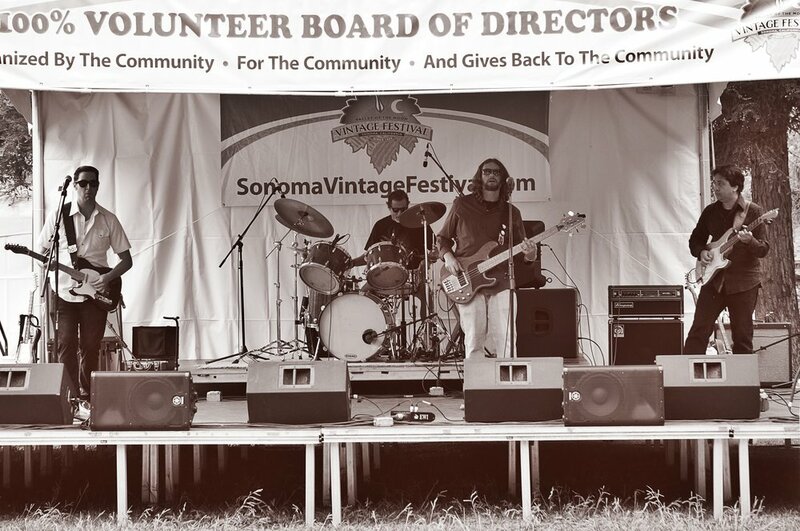 They recently opened for Commander Cody and the Western Airmen at Sonoma Vintage Festival, and in fall 2018 the band performed an original song from their upcoming album at a Sonoma County TED Talk.